Changeable autumn weather that fluctuates between sun and rain and gusting winds hasn’t stopped MCN #ride5000miles members from getting the most of their bikes and it seems they have two ways of tackling the elements; either face the weather head-on or make the most of the still-summer conditions over in Spain. What is a Honda MSX125 Grom? Jim Worland and Lee Parson elected to go for the former, enjoying the sunny weather of Saturday before gritting their teeth and bracing themselves for the constant rain of Sunday. 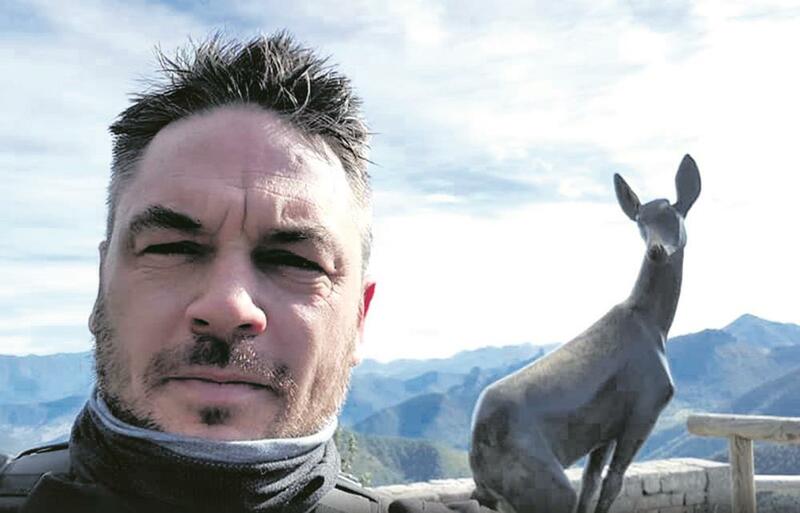 Jim clocked 650 miles to British Superbikes at Brands Hatch and back, taking in a detour to the Ace Café, while Lee went for the picturesque option. "I clocked up another 650 miles this weekend exploring Norfolk,” he told MCN. “It was very picturesque, I really enjoyed it. Plus, it took my trusty Yamaha FZ1 over the magical 50,000-mile mark! Here’s to even more miles over the coming months." However, the temptations of sunny Europe were too much for some of our readers. 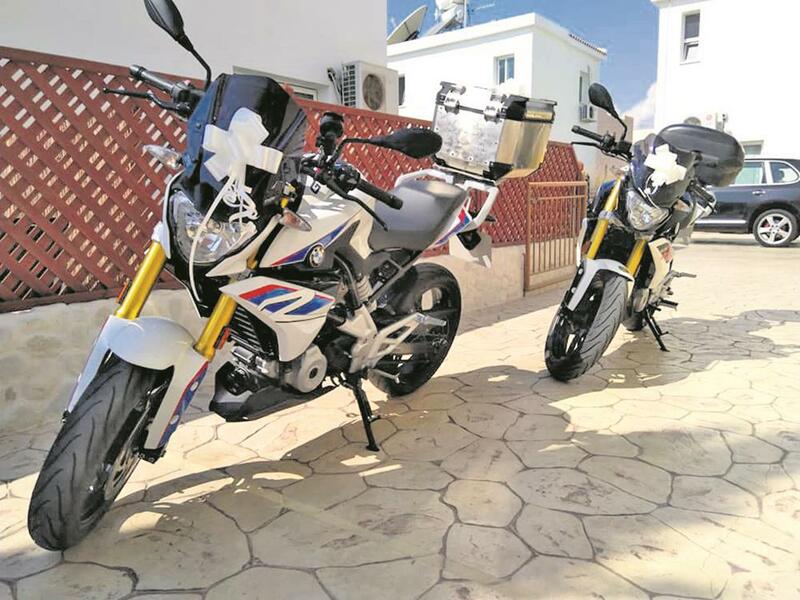 Carol Gibson has been celebrating her honeymoon in Cyprus on a tour with her new husband on their matching BMW G310Rs. "Went out for fab ride today with the grumpy old git that I married on Wednesday. We set off from Paphos and went up the Troodos Mountains; what beautiful roads scenery... and of course, company! Then we headed back to Costa’s TT Bar for a free barbeque. We couldn’t have had a better day and the weather was ace." BMW HP4-riding Gappo Mancini felt the same way as his breathless post on our Facebook site proved. "I’m out of superlatives to try to explain the Picos de Europa here in Northern Spain. They are the best roads I’ve ever ridden and I’ve still got four days here. Simply superb." But there was still plenty of biking fun to be had in the UK and milestones to be accomplished, including the big 5000-mile target. A good example is Bernadette McCarthy, who aims to hit 5K on her Honda CB125F. "I reached my half-way mark today,” she told MCN. “To be honest, I’m disappointed with myself that I’ve not done more. However, I have covered 2500 miles, mostly solo, since the start of May. This group has inspired me to get out there in all conditions. I’m determined to reach my 5000 within the year, if not more and hopefully on a bigger bike as well when I get my full licence."